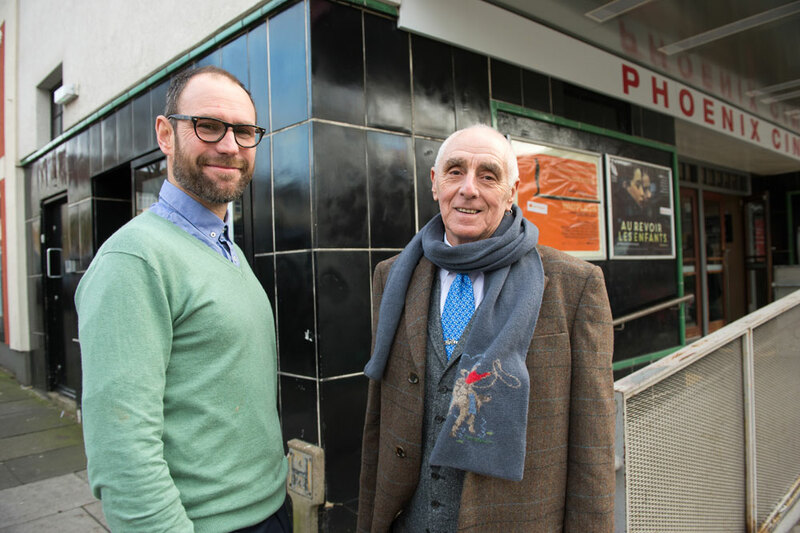 The screening of Alf Engers aka ‘The King’ at the Phoenix Cinema in Finchley last month was a sell-out. Now director Ray Pascoe and Engers himself take the film to the Barbican on Tuesday, February 10. Engers was one of the pre-eminent time triallists in Britain in the 50s, 60s and 70s, winning the national 25 mile title six times. The London native put his name in the record books in 1978 by becoming the first rider to break the 50-minute mark in the 25mi race. Having completed this long-held ambition, Engers eased back his race schedule, no longer travelling hundreds of miles to race his bike. Alf Engers aka ‘The King’ will be shown at the Barbican Cinema at 8.20pm on February 10 and will feature a Q&A session with the man himself at the end. Tickets can be purchased through the box office on 020 7638 8891 or from the Barbican website.